The Information Expertise Center / Library is evolving as a partner in research by offering scientists support in sharing and publishing research data. 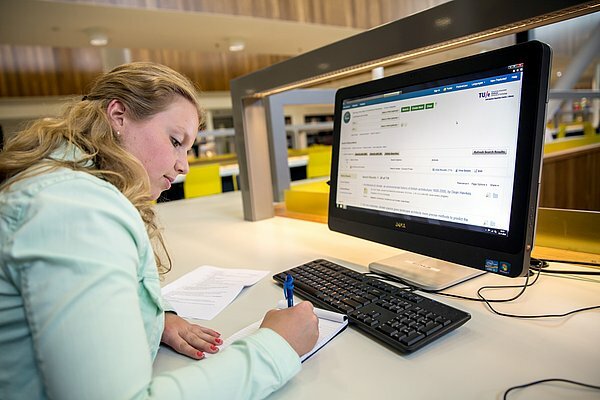 Also, the Information Expertise Center / Library offers courses in searching, finding, judging and properly using scientific literature. These courses are often integrated into curricula and held in collaboration with teachers in the various departments of TU/e.